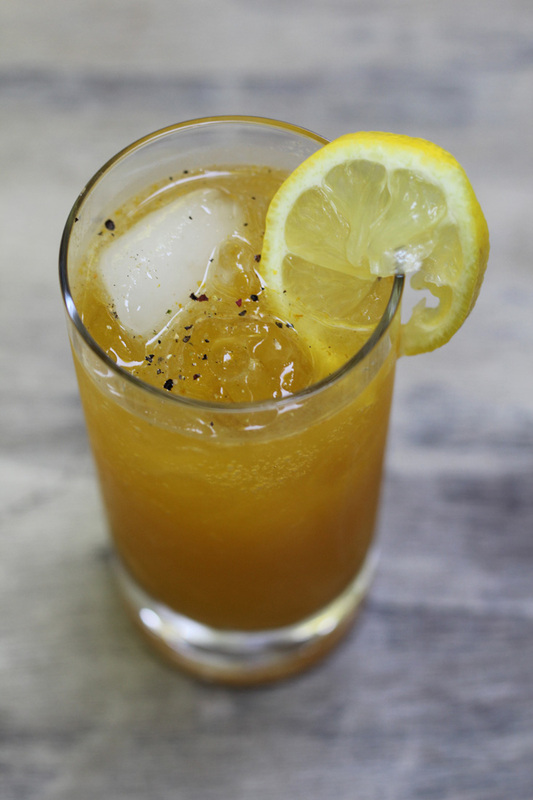 This season, give your cocktails the Midas touch by mixing in sweet, sunshine yellow persimmons. Looking to shake up your cockail routine? Try whipping up a persimmon cocktail. For the uninitiated, this sweet and earthy gem is shaped like a tomato and has the mild sweetness of a berry. Its brilliant hue is sure to make for eye-catching concoctions and satisfy your autumn whimsy. For the best persimmon tipples, we enlisted the help of three local bartenders, who shared their favorite recipes. You can find the fruit at grocery stores throughout the fall season. A Midtown anchor since 2010, Empire State South charms diners with its modern Southern food, cozy atmosphere and bocce court. It also has an impressive cocktail program, thanks to Bar Manager Kellie Thorn. 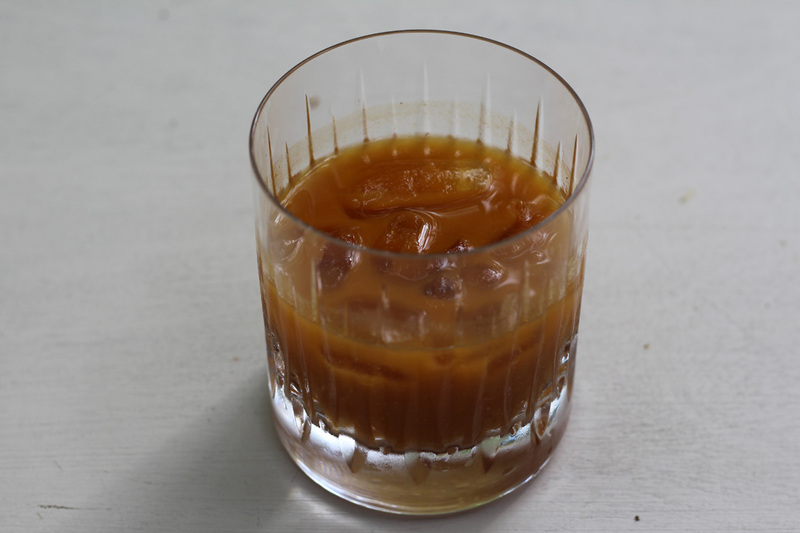 In keeping with the ESS style of putting a new spin on something classic, her favorite persimmon cocktail is the Persimmon Sour. Shake all ingredients with ice. Strain into a chilled rocks glass with a large ice cube (if available). For garnish, sprinkle nutmeg over the top of the cocktail. In a sauce pan, simmer persimmon and cinnamon with water until the persimmon breaks down. Add sugar, stir and simmer until sugar is dissolved. Strain and cool. Dash vinegar in an empty Collins glass. 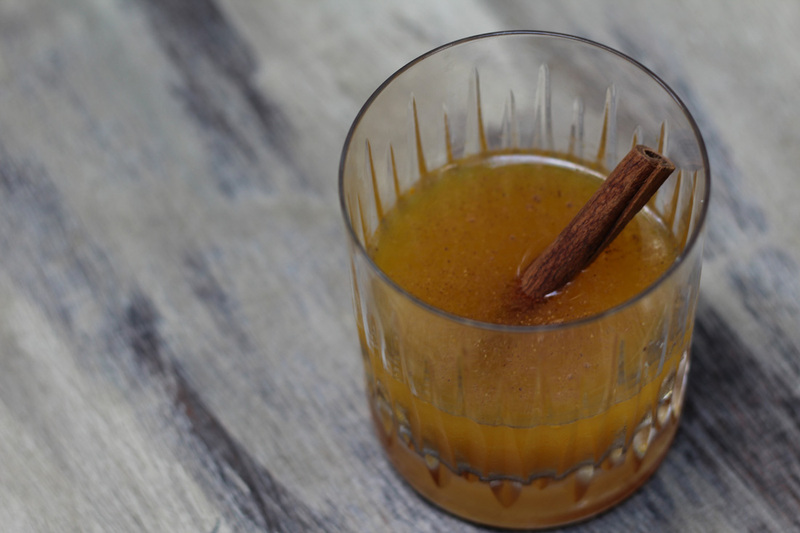 Combine vodka, persimmon syrup and lemon juice in shaker and shake. Strain into glass over vinegar, and add ice. Fill to the top with soda water and garnish with a persimmon slice, if desired. The Westside restaurant that launched an empire, JCT. Kitchen opened in 2007 as Ford Fry’s first venture. Along with updated Southern classics and a seasonal menu (don’t miss the vegetable plate) JCT. also offers well-tailored cocktails by Beverage Manager Eduardo Guzman. Inspired by the oncoming winter season, Guzman dubbed this cocktail The Narwhal. Build all ingredients in a shaker with ice and shake. Strain into an Old Fashioned glass over ice.